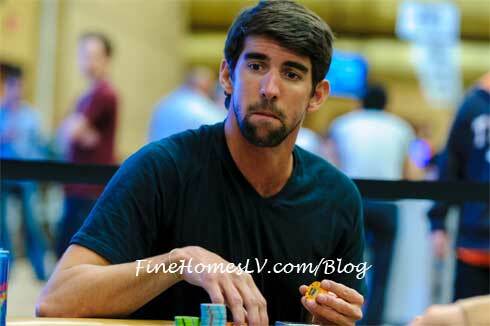 Phelps was set to begin play at 2 p.m. today where he looks to add a gold bracelet to his gold medal collection. WSOP’s opening weekend will kick off in grand style this Saturday with its “Millionare Maker” event. The winner of the $1,500, one-day No-Limit Hold ‘Em tournament will go home with the grand prize of $1,000,000.